“Choosing Video Ads proved to be a winning decision. 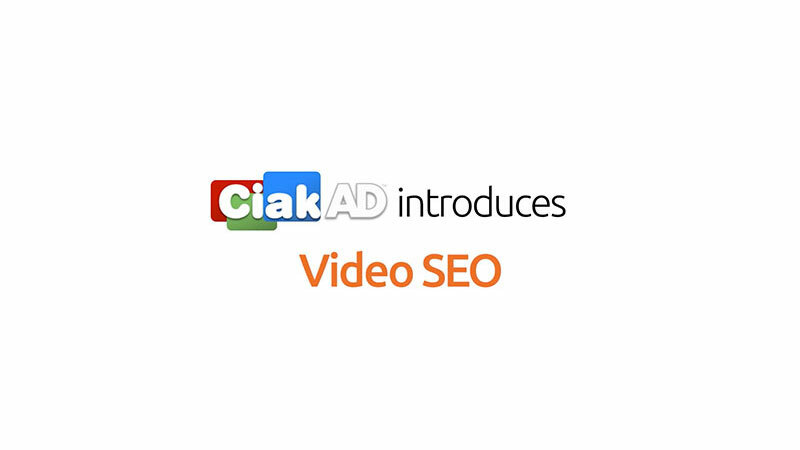 Ciakad it's a video seo tool by Zaffiroweb S.r.l. automatic video optimization (SEO video) for search engines.